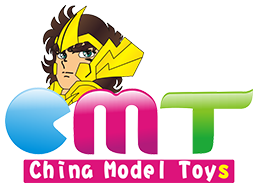 The shipping method we offered is China Post Air Mail / Hong Kong Air Mail, so if you want to choose DHL or other suppliers please contact us before purchase. Service transit time is provided by the carrier, weekends and holidays are excludes, so the shipping time may be longer than we promised particularly during the holiday season, so please be patient. If you can't receive your order information within 2 weeks or longer, please contact us in detail and we will contact shipping vendor to start the tracking inquiry. The valid period of replacement is 30 days from the date of receiving the item. If your item is damaged when you received it, please send photos to our email box for change. Return must have all original packaging and accessories.